Looking for having authentic Indian food in Jakarta? Namaste will be a perfect place for you. With it’s spacious place and private dining room, will be perfect for you to have corporate event here. 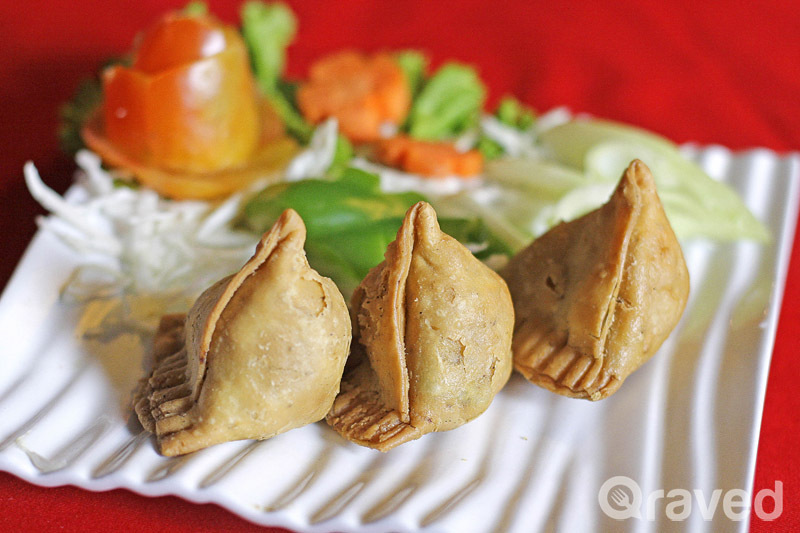 For appetizer you can try this Samosa. This classic Indian dish was enjoyable with full of spices inside and crispy crust on the outside. 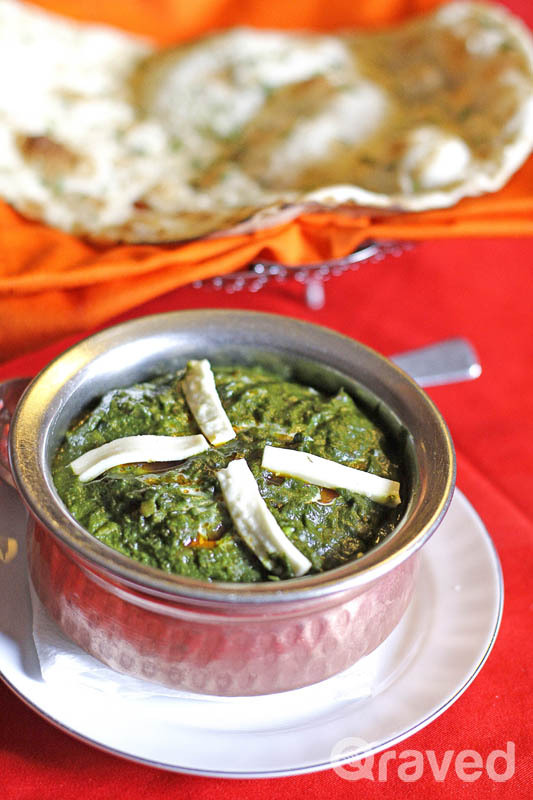 The next one to try is Paneer Palak with Garlic Naan. This is a dish of thick curry sauce based on pureed spinach. It is a popular vegetarian dish, and perfect to enjoy with the Garlic Naan. 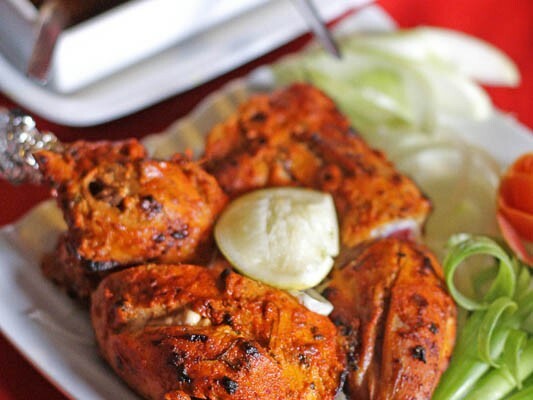 What’s Indian Food without Chicken Tandoori isn’t it? This chicken was perfectly grilled with smokey taste in it. 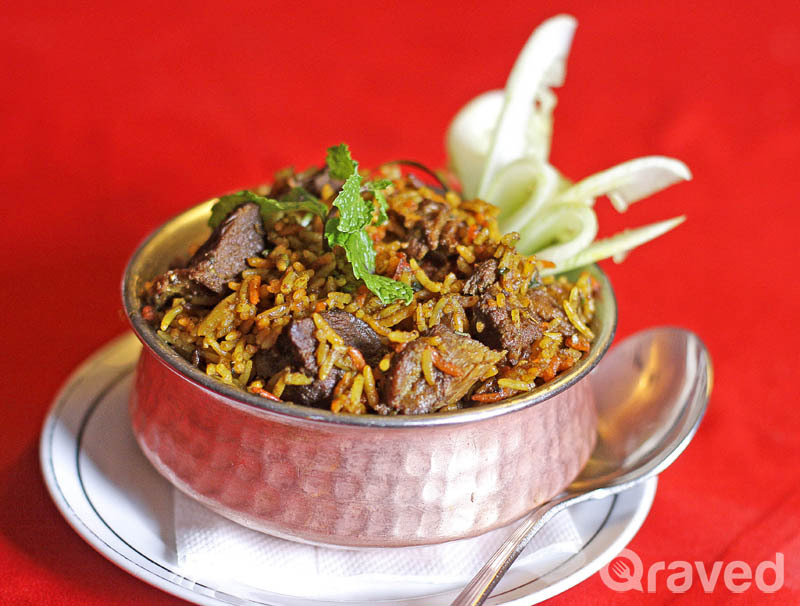 To accompany your dishes, you can opted for Dum Biryani. This rice was cooked perfectly with punching spices in it. Flavorful ! 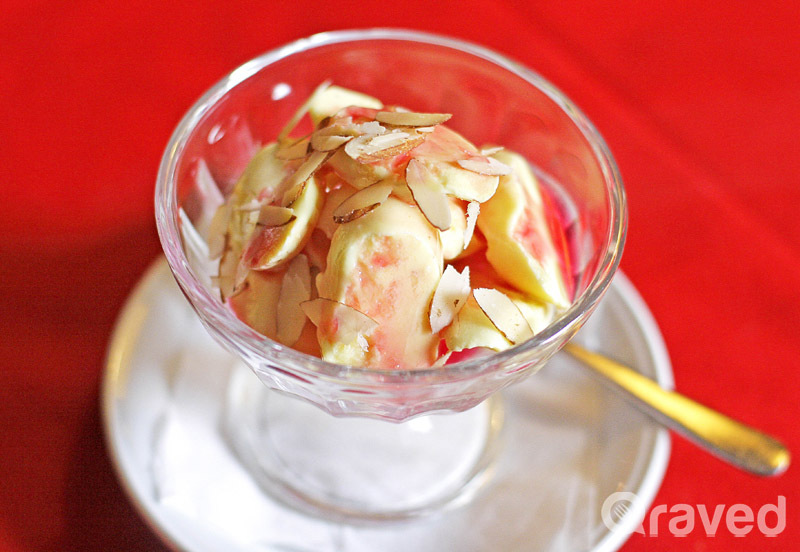 After spicy dishes, you can opted for Badam Pista Kulfi for your dessert. It was creamy and refreshing with Sliced Almond on top. 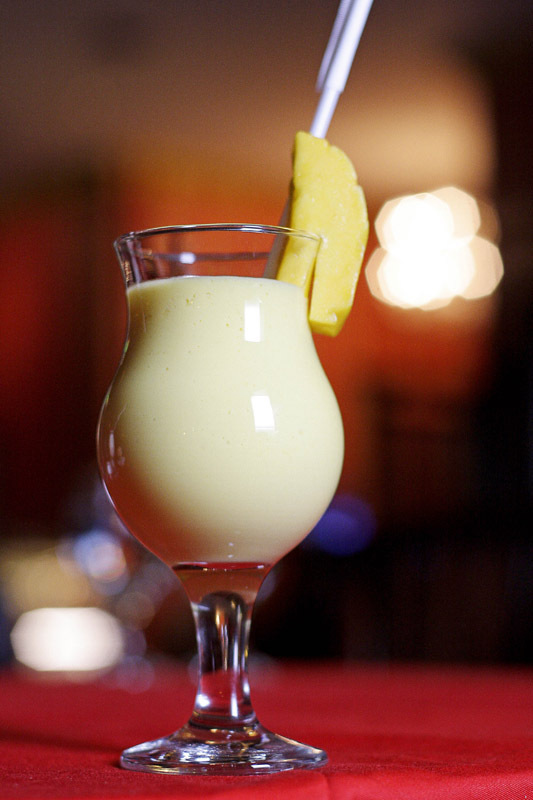 For drinks you can try their selections of homemade Lassi, also you can try Jaljira. 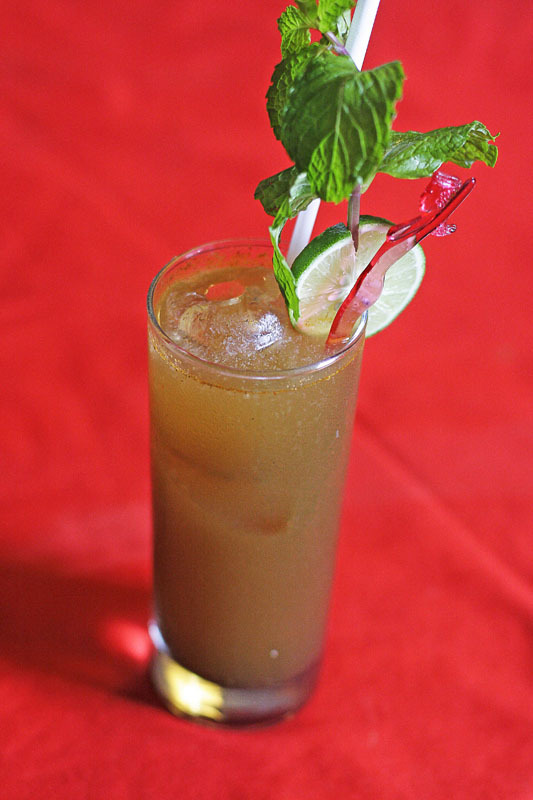 A refreshing drink with cumin in it. 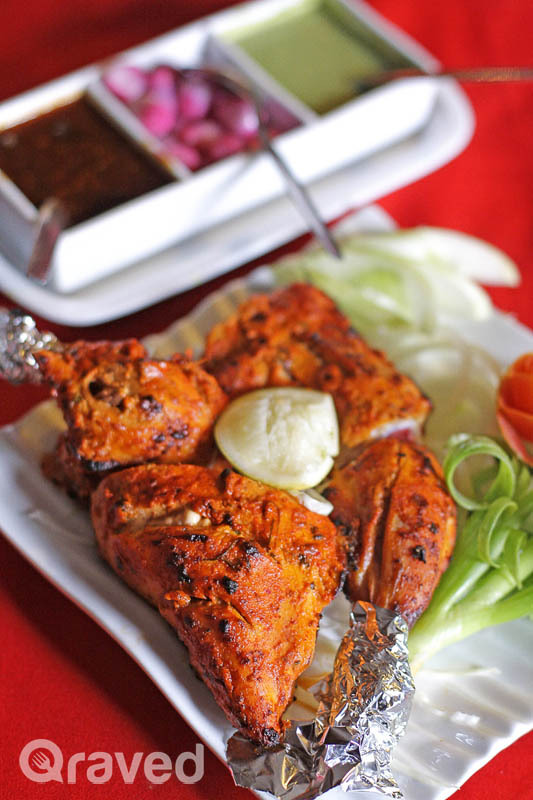 With it’s reputation in serving Indian dishes, Namaste definitely will gives you an authentic dining experiences! The post Namaste : Authentic Indian Dishes appeared first on Qraved Journal.